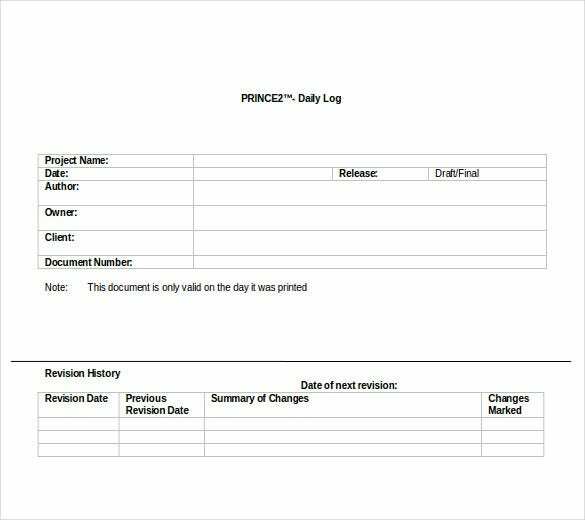 The log templates in Microsoft Word are useful for business purposes such as tracking the progress of the assignment. 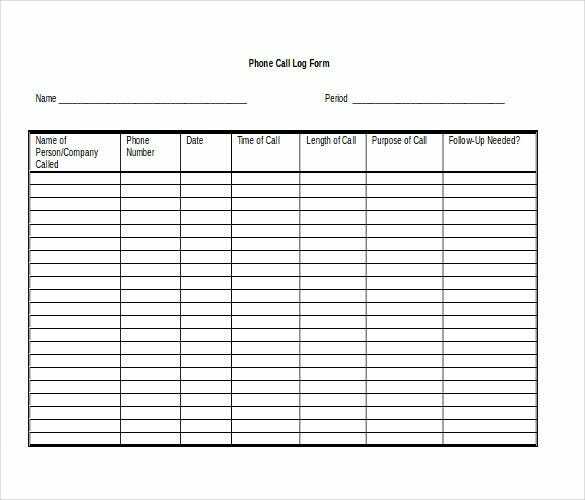 It can also be used to create a call log list, assessing the weight and creating a log for the car. 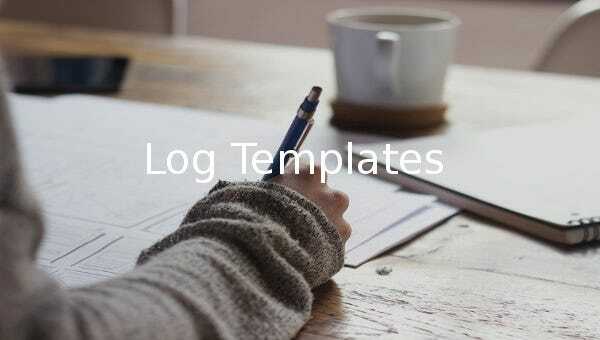 There are many Log Templates which are available for free download and can be used for a particular work as deemed best by the user. 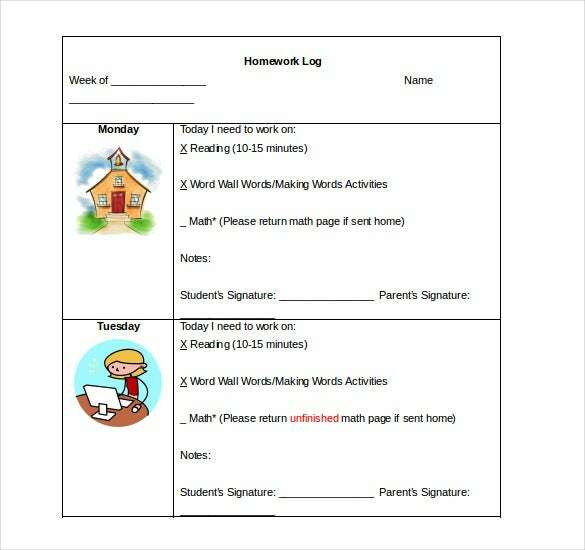 These are printable templates and can be customized. 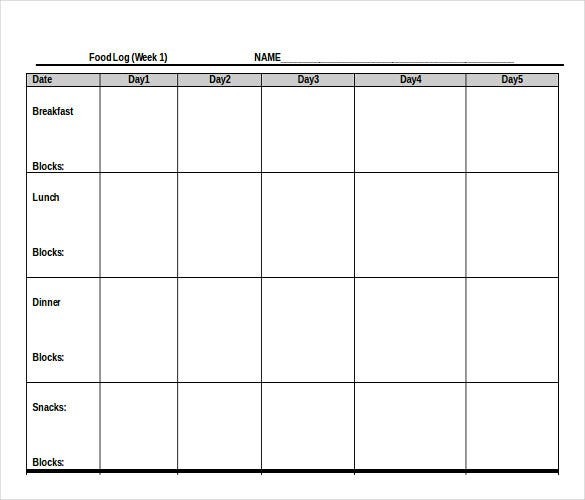 These Food Log Template contain features such as date, name, type of exercise, weight, duration of exercise and comments. They are useful for maintaining a record of the workout undergone by the body. 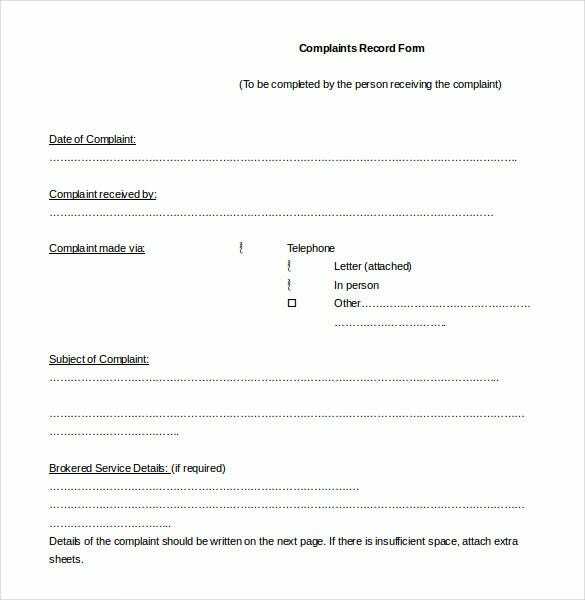 They are downloadable in both pdf and word format. 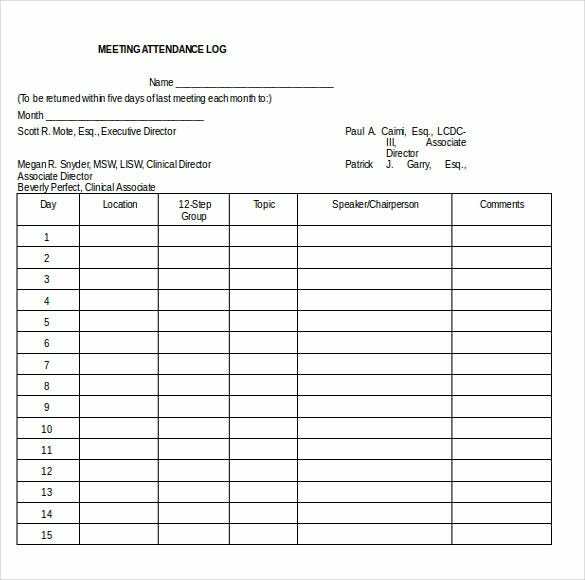 Work log templates in word document can be used to monitor the employee’s activity and performance. 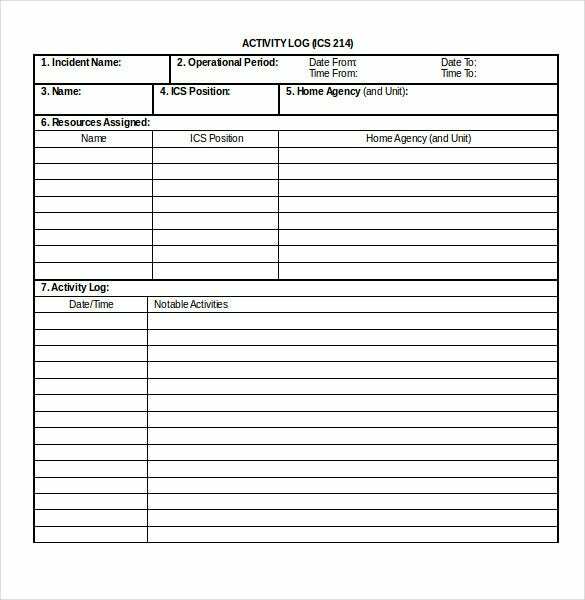 The work log templates come with features such as name, date, department, name of the supervisor and the timings of work along with space for the signature of the concerned employee. 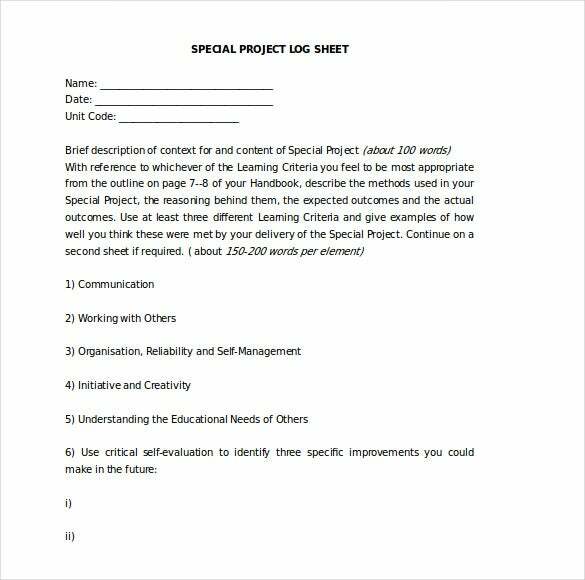 They are available for download for word file as well as in pdf format. 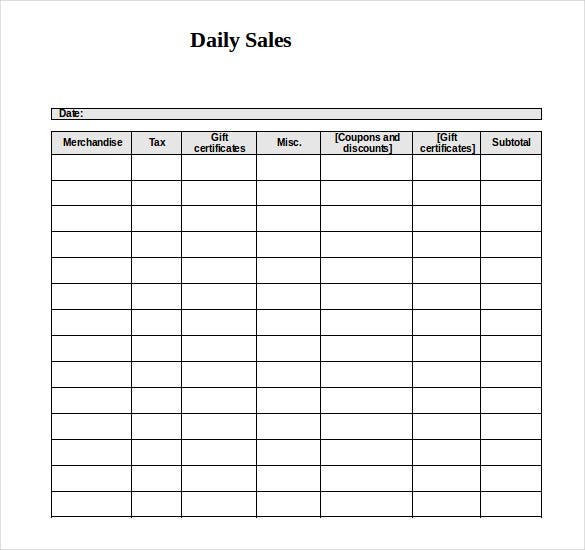 Communication log template contains features such as dates, charts, notes for review and information about the client. 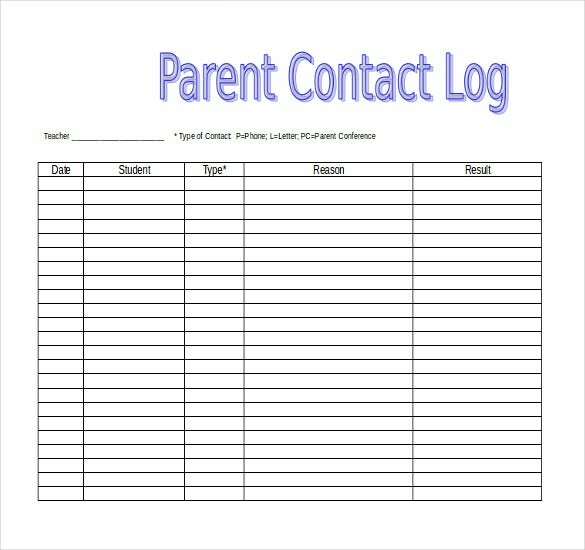 It is beneficial for teachers to keep a record of communication with the parents and this log template is immensely helpful in that direction. 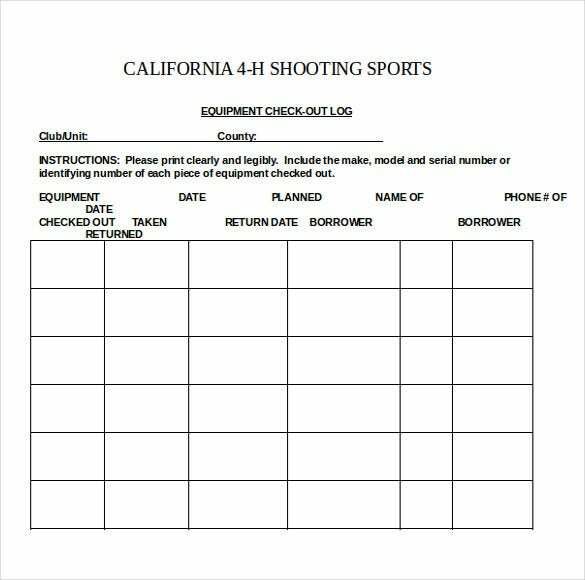 Businessmen can also keep a record of their communication with the clients with These Templates. 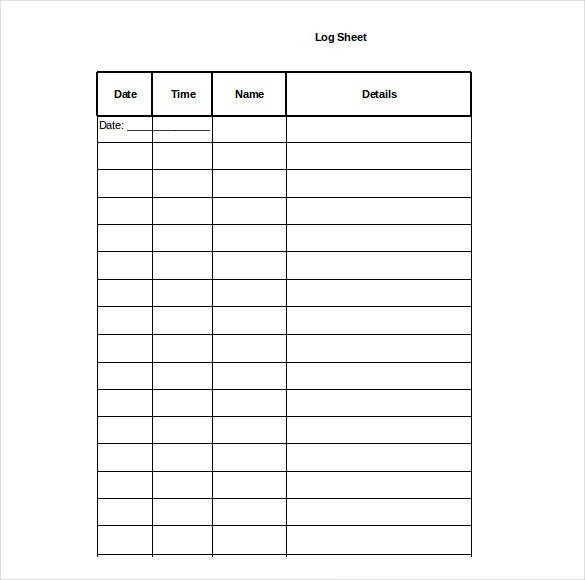 It is a very useful log template in ms word can be downloaded for free from many online sources. 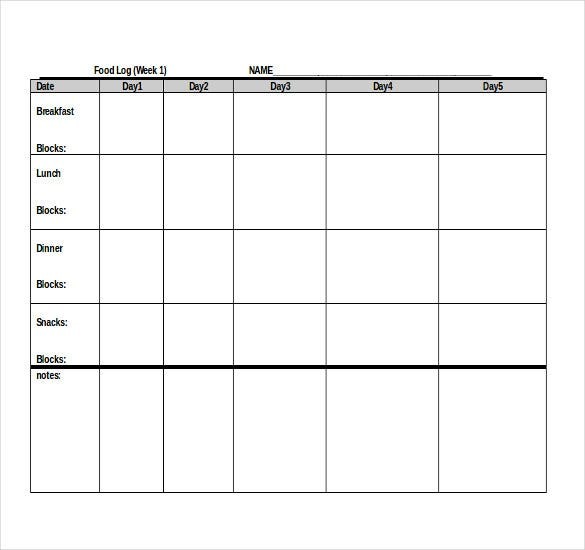 Time log templates are effective in monitoring the working hours of the employees. 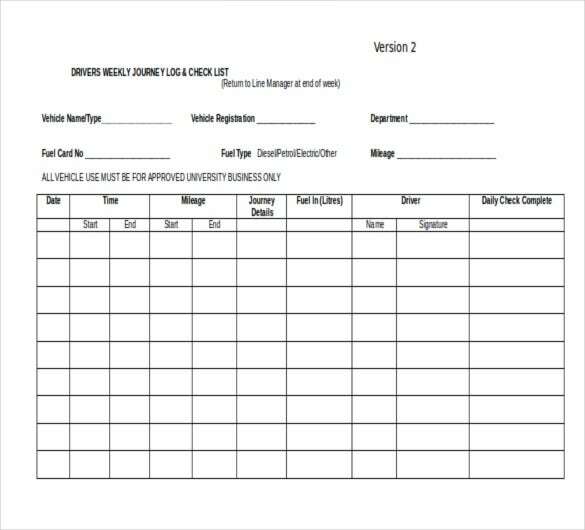 These templates contain features such as start time, end time, regular hours, overtime hours, task description, remarks and other features. 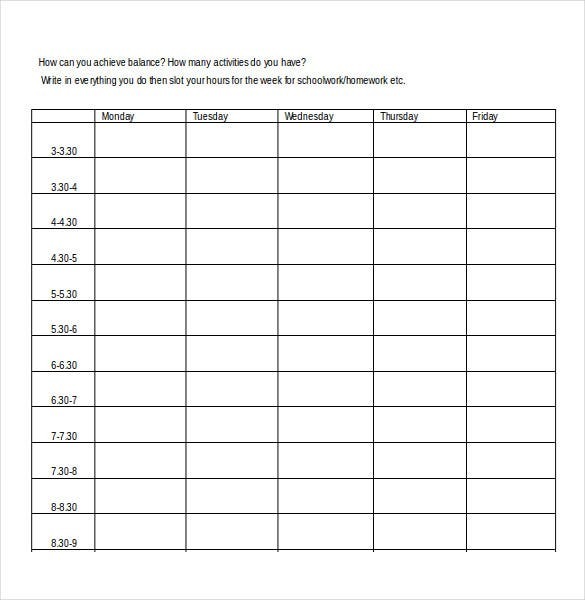 The employer can use this template to ensure that every employee is working according to the timings fixed by the company. 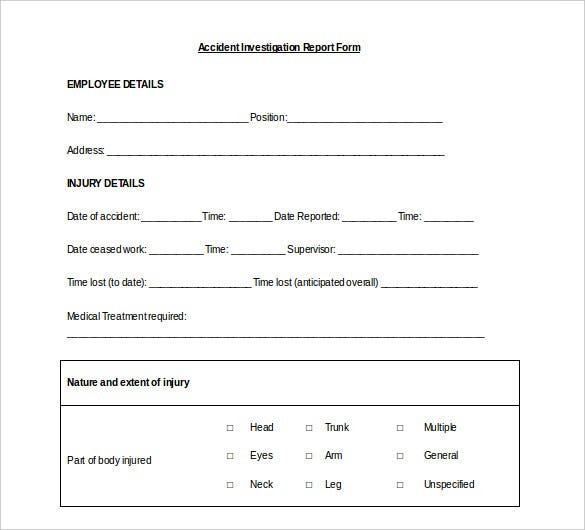 These templates are available in Microsoft word format. 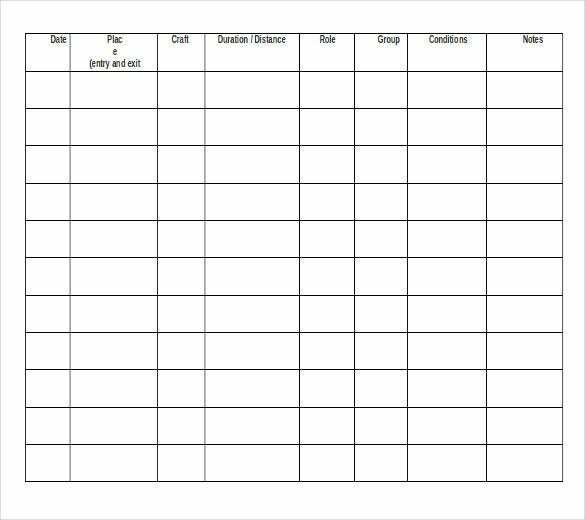 Mileage log templates are useful in tracking mileage and preventing misuse of funds by managing the reimbursements of employees in a proper manner. 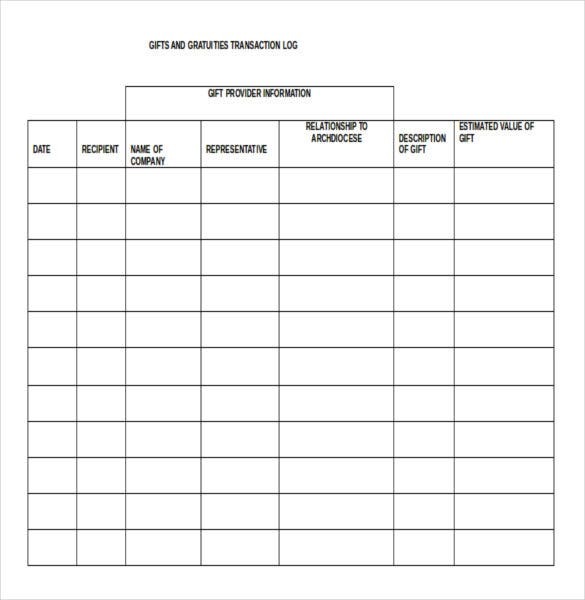 The template contains features such as date of travel, purpose of travel, source and destination and the miles travelled. 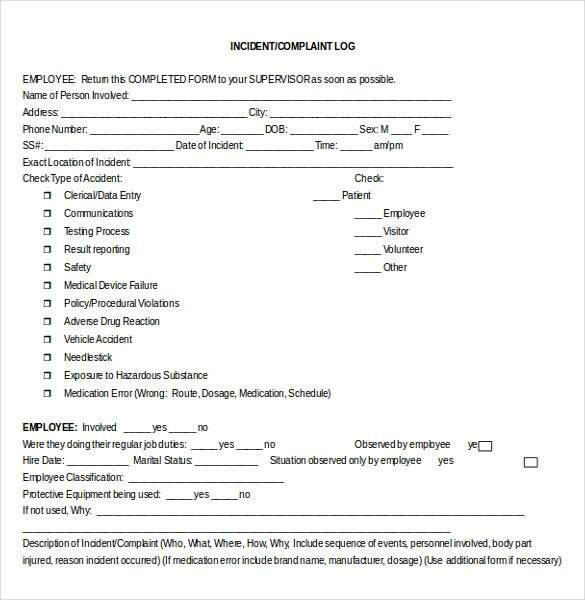 They are available for word format and excel. In Word 2010, log templates can be downloaded if not present among the in-built templates, for creating documents on word requiring a specific type of log template. 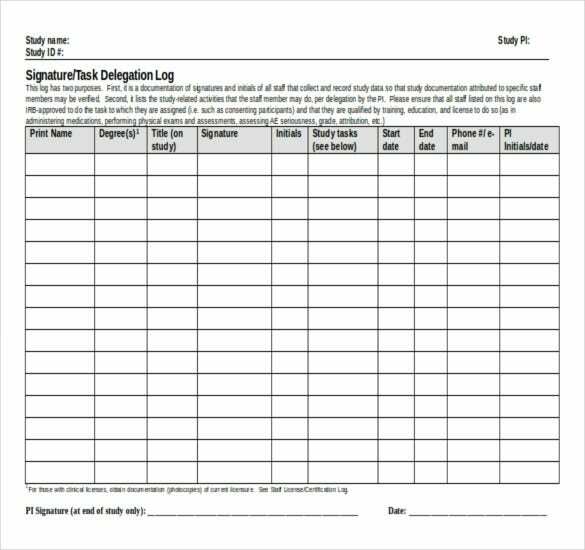 There are many types of sample available of various types of log template which can be viewed before downloading.